YASSSS. Or rather, oh no. 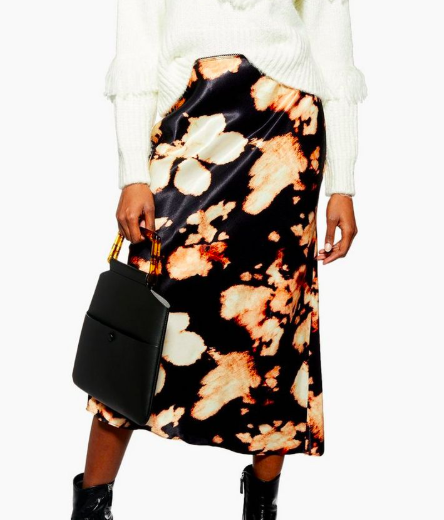 “YASSSS,” because I love slip skirts so much. 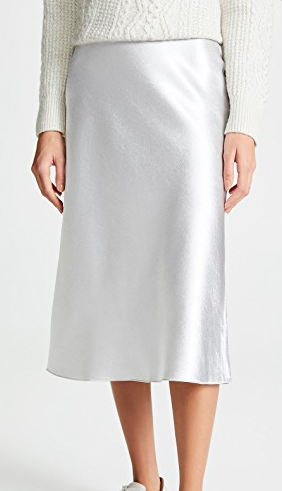 “Oh no,” because I love slip skirts so much and this post is therefore very dangerous for me. 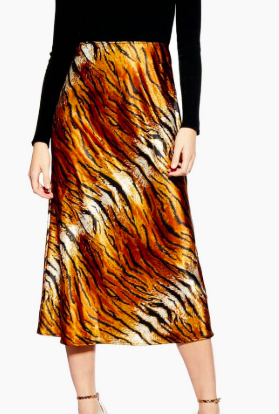 A slip skirt is THE skirt to be wearing these says. And why not? 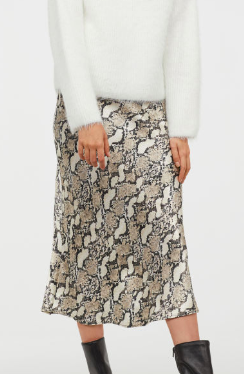 It’s light and layerable (not a word) and versatile and looks cute dressed down with a chunky sweater and block heel booties and looks classy dressed up with a fine knit turtleneck and delicate heels and it swings and glides and glistens flatteringly with every motion. Above are forty slip skirts, pictured in ascending price order. 38 of the 40 slip skirts pictured are midi. 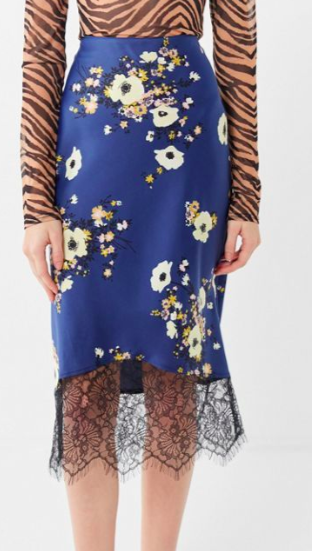 Because that’s the length slip skirts generally tend to come in. Just two of the skirts above are knee length. Treasure them. 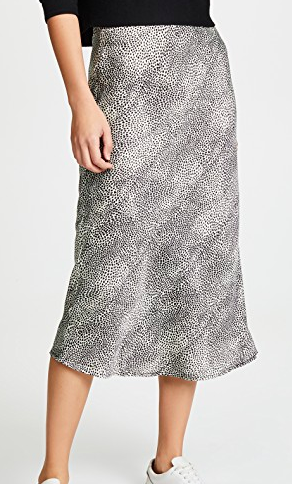 I may or may not have already purchased five of the slip skirts featured above. Can’t stop me now.